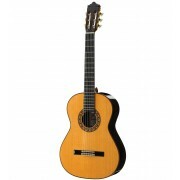 The Raimundo 610E LH Guitar is a left handed Electro-Classical Guitar with cutaway design for the performing musician. 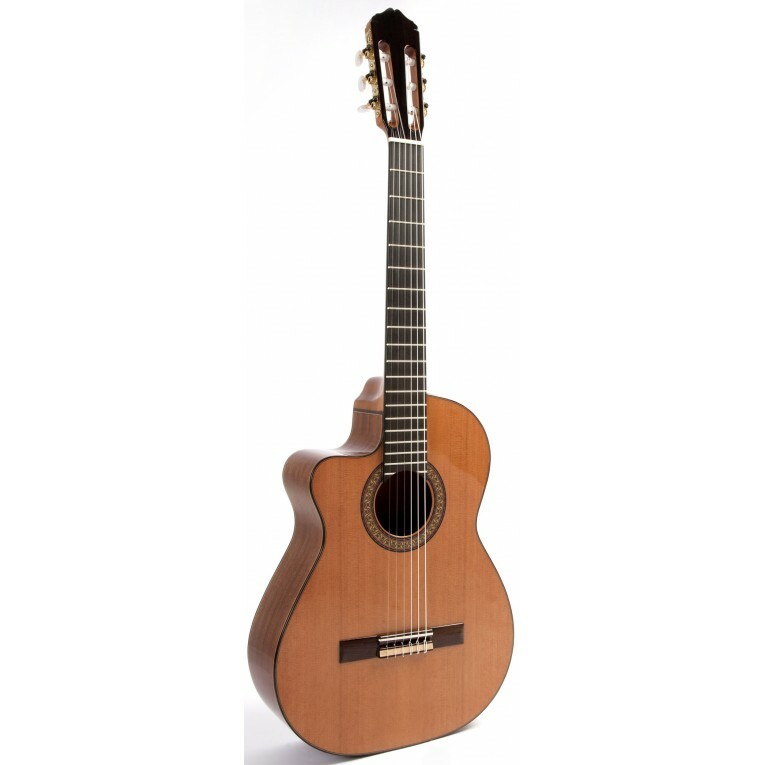 Handcrafted in Spain by Raimundo guitars using solid woods, this guitar sounds fantastic both with or without amplification. 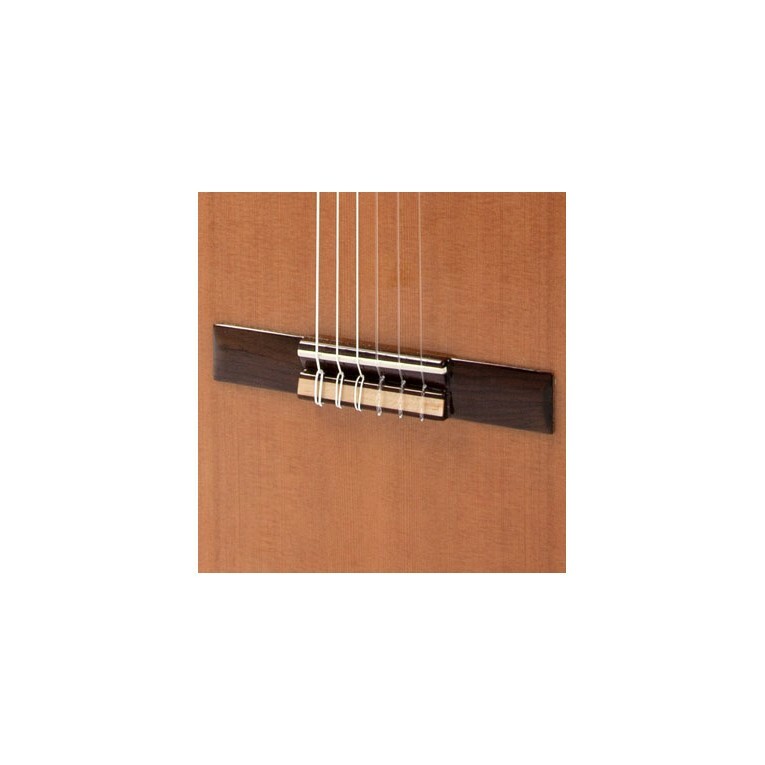 The cutaway gives you easier access to the upper frets of the guitar, making it more comfortable to play. 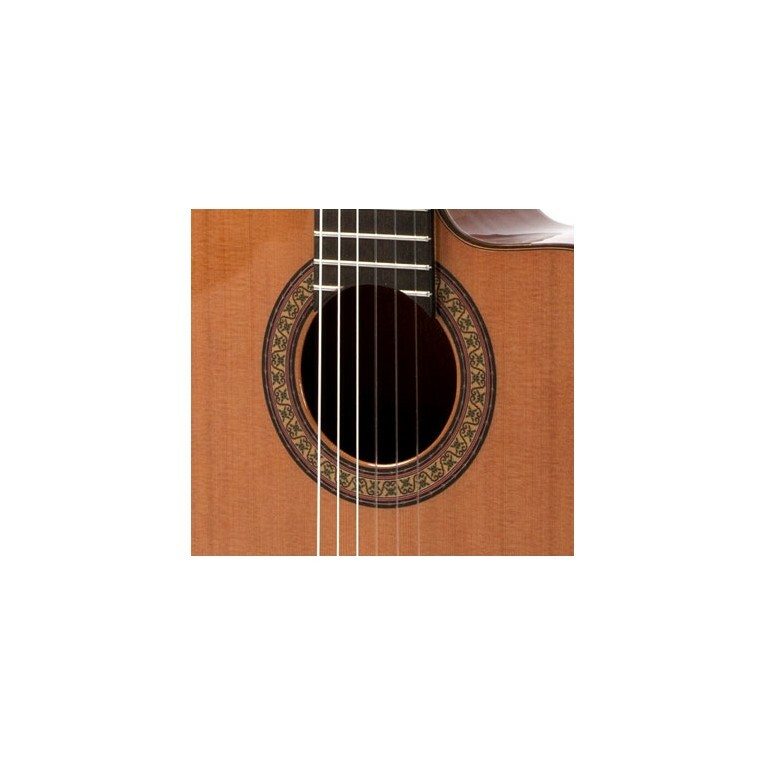 The Raimundo 610E LH has a solid cedar or spruce top, solid mahogany back and sides, rosewood fingerboard with dots, cedar neck, rosewood bridge and gold plated machine heads. 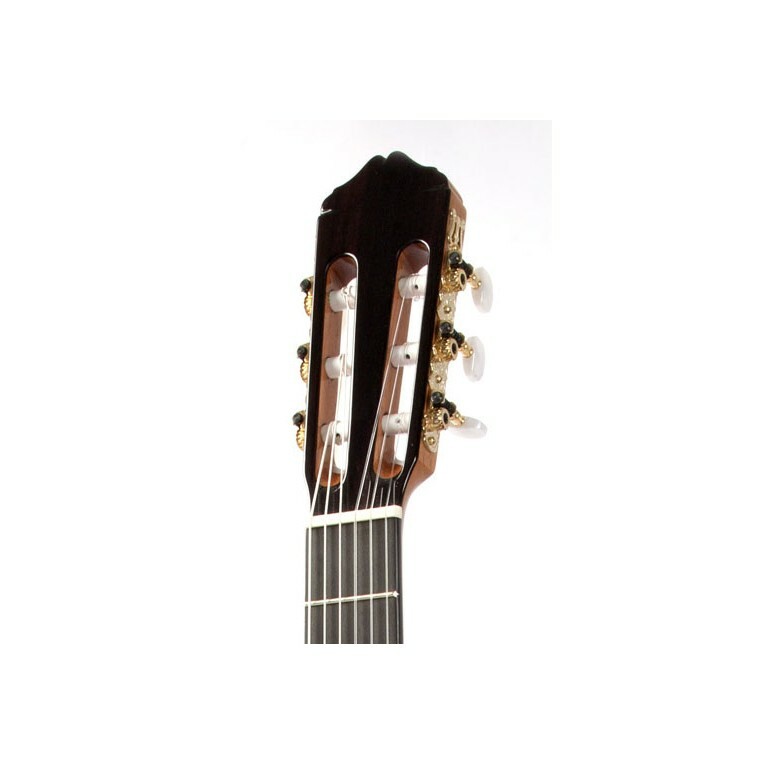 The electronics are Fishman Clasica-Blend with pickup, microphone and tuner.